At some point in their lifecycle, all industrial equipment requires repair or refurbishment, regardless of size or functionality. The equipment’s size becomes a factor when necessary repairs require the equipment being shipped to a repair facility. Cost and delivery can quickly become issues during this process. 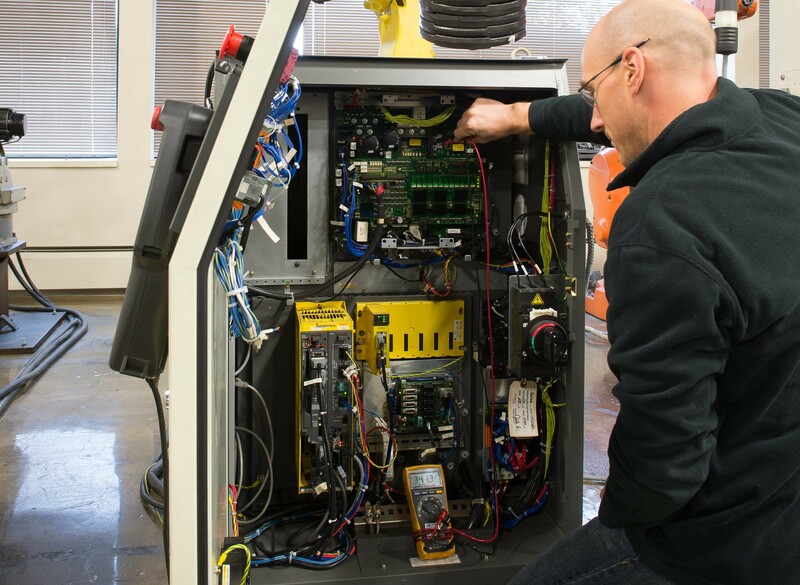 To combat these issues and keep repair cost-effective, ICR’s Field Service team specializes in performing on-site repairs, implementing preventative maintenance programs, and implementing advanced manufacturing engineering solutions. ICR has factory-trained engineers located across North America. The availability of our engineers helps minimize downtime and maximize the productivity of all systems. ICR can fix, or provide tweaks to a factory’s process. From cycle time to scrap problems, ICR implements effective processes to meet every individual need. Let our Field Service engineers perform calibration measurements and gain peace of mind.